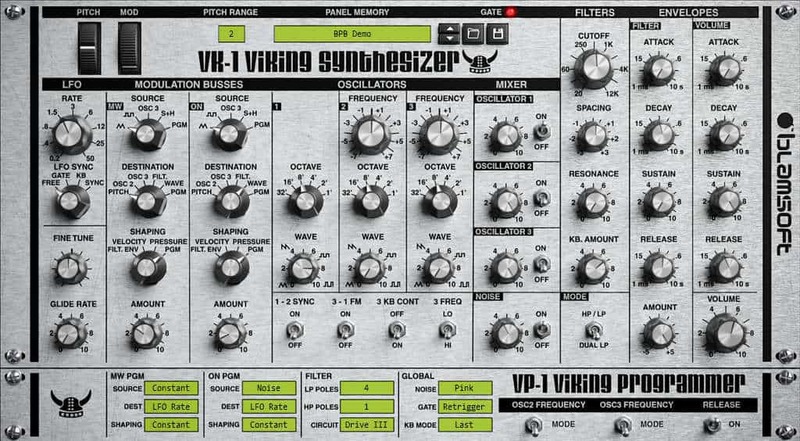 When it comes to VST synths, there are a multitude of VSTs scattered about on the internet. Whilst some of them are paid, most are absolutely free. Naturally, you would be thinking the best Synth VST plugins are the ones that you’re gonna have to buy. However, there are some hidden gems out there that are totally free. They can do it all: from sneaky ambient chimes, gigantic wall rattling lines to warm chords that put you in a daze of sonic slumber. 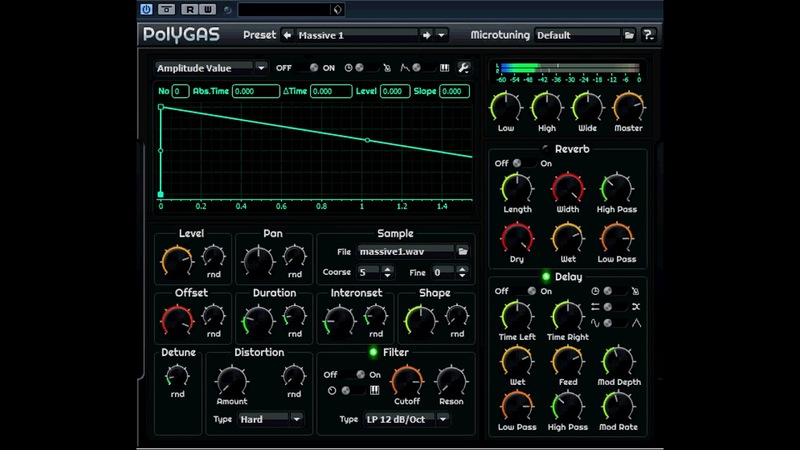 Since finding these elusive free synth VSTs is downright painstaking, we have compiled a list of the best synth VST plugins that are absolutely free! You can download and install them all you want with reckless abandon or throw ‘em in your DAW for some great sounding mixes. What’s more, this list will help eliminate a lot of trial and error for you. So, are you ready to find out the best synth vst plugins and teleport yourself away to synth haven? Without further ado, let’s get started. Note If you want more free VSTs for synth (that are not included here), as well as free VSTs for guitar, drums and other instruments, you can check out our ultimate list of the 50 Best Free VST Plugins. 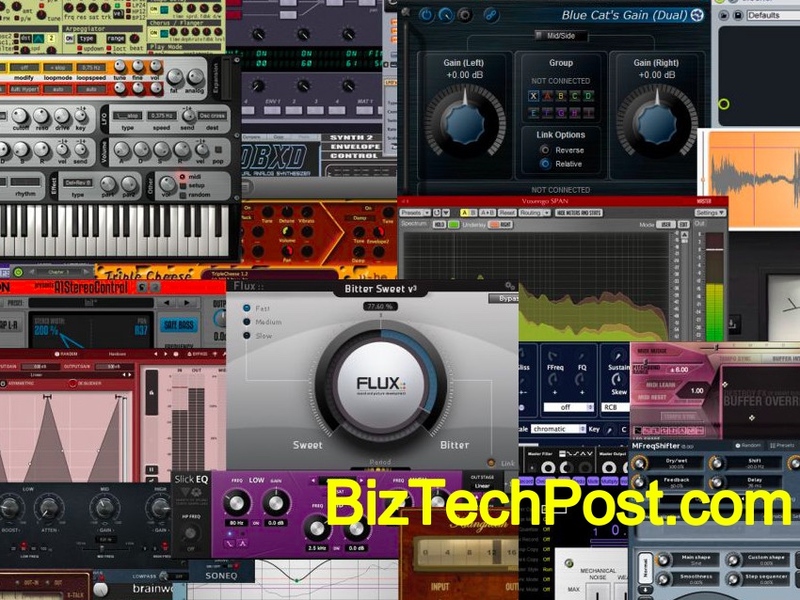 40 Best Synth VST and Compressor Plugins in 2018 that are also FREE! Boasting a very intuitive and easy-to-use interface, FireBird 2 is a subtractive synthesizer with over 437 preset sounds. This swish synth is loaded with 38 types of filters including comb-filtering, EQ, low-pass filters, FM and AM modulation and Vocal filters that can add lush symphonic layers to your mix. 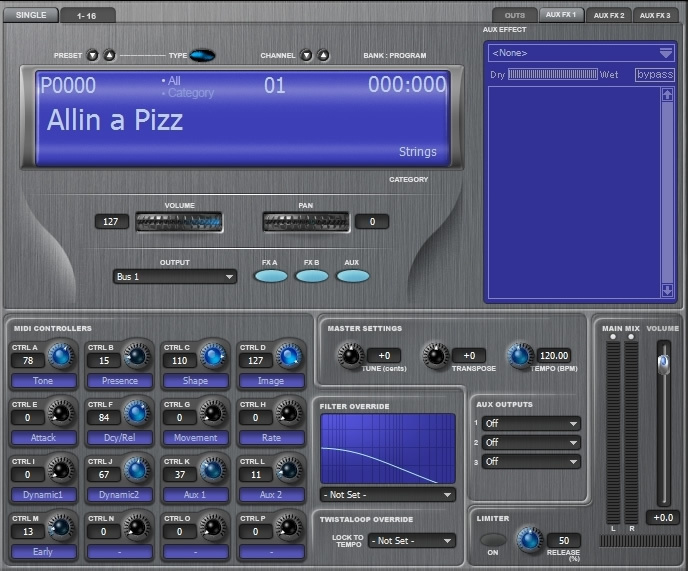 Besides, you can also choose custom skins to go along with your DAW. 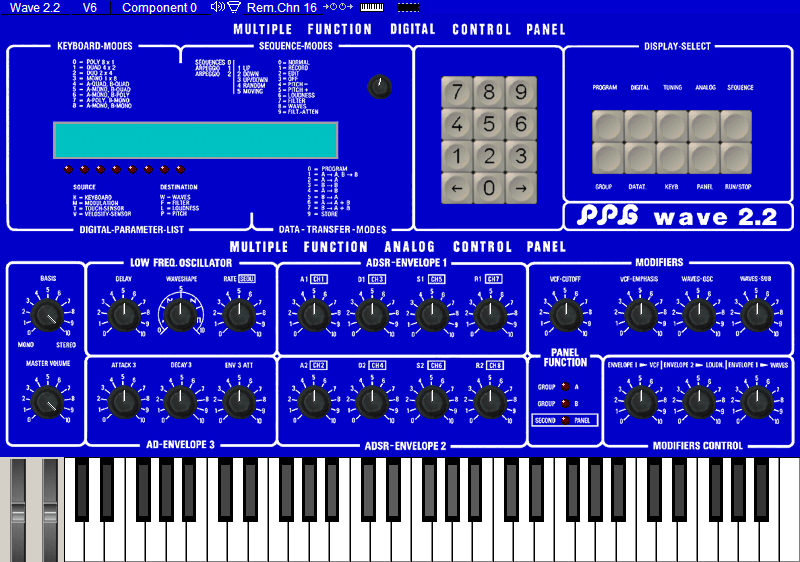 FireBird 2 is based on a wide range of standard waves, such as saw, pulse, trumpets, organs, pads and pianos that are modified by special algorithms. All in all, FireBird 2’s appeal encompasses multiple genres spanning power metal, trap hop, avant-garde, you name it. 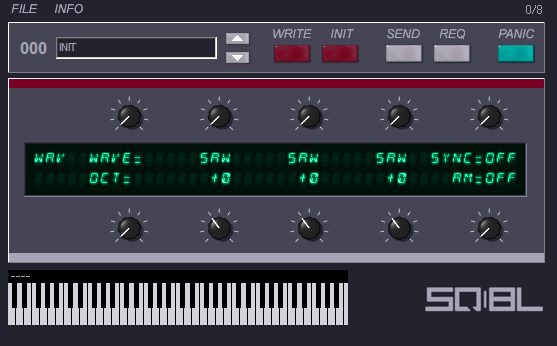 Regarded by many as one of the best synth VST plugins of all time, SYNTH1 is hosted on Geocities Japan. It features 2 beautiful oscillators, which can be modulated via modulation, FM, ring, and synchronized envelopes. 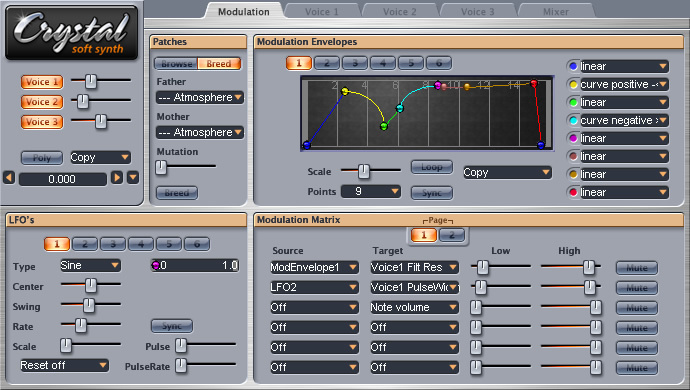 Plus, you can sculpt some breathtaking wavy synth hooks, and add distortion for effects by using 4 types of filters. 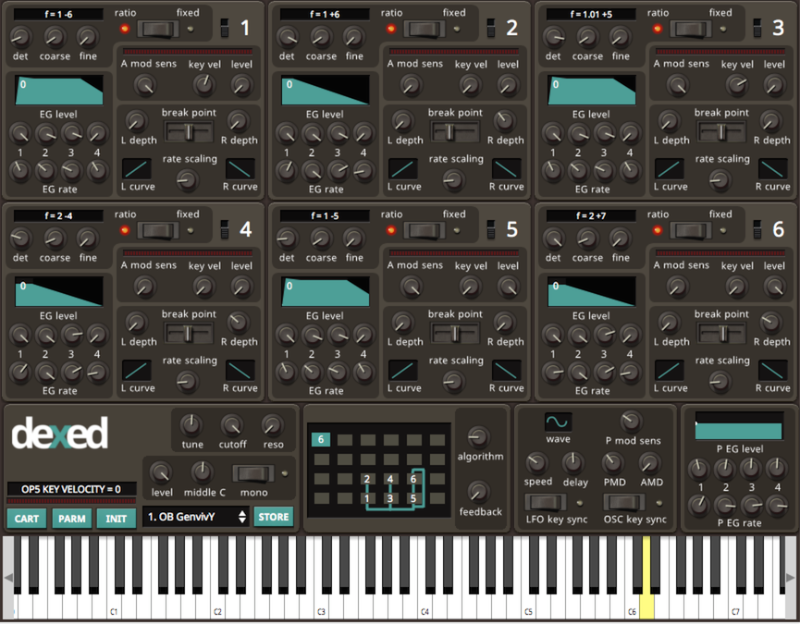 Synth1 also proffers legato mode as well as portamento for interesting slides useful in writing notes. Snag it! 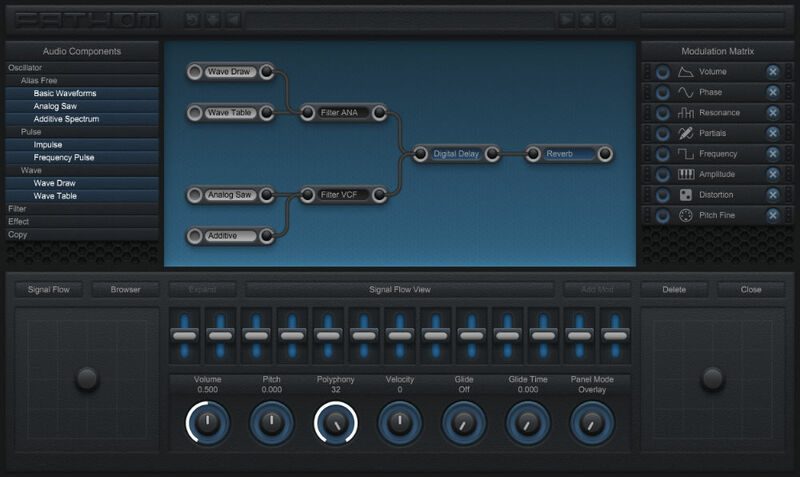 A one-of-a-kind vocal synth, Alter Ego mashes vocoder-style synthesis with text-to-speech. 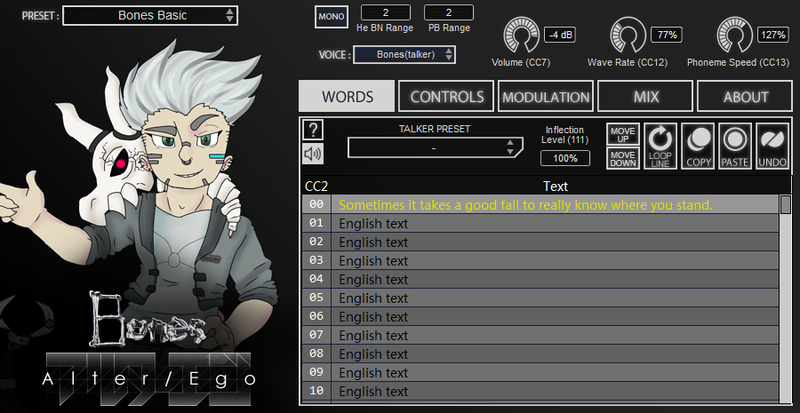 Simply type in any phrase into the WORDS section, and Alter Ego will lucidly sing/speak them out for you. This synth is a beast when it comes to sculpting a powerful sound design for the fine timbres of voice and also boasts polyphonic credentials useful for playing chords. You can also skim through Anime-inspired presets if you want to fiddle around with your tonality. 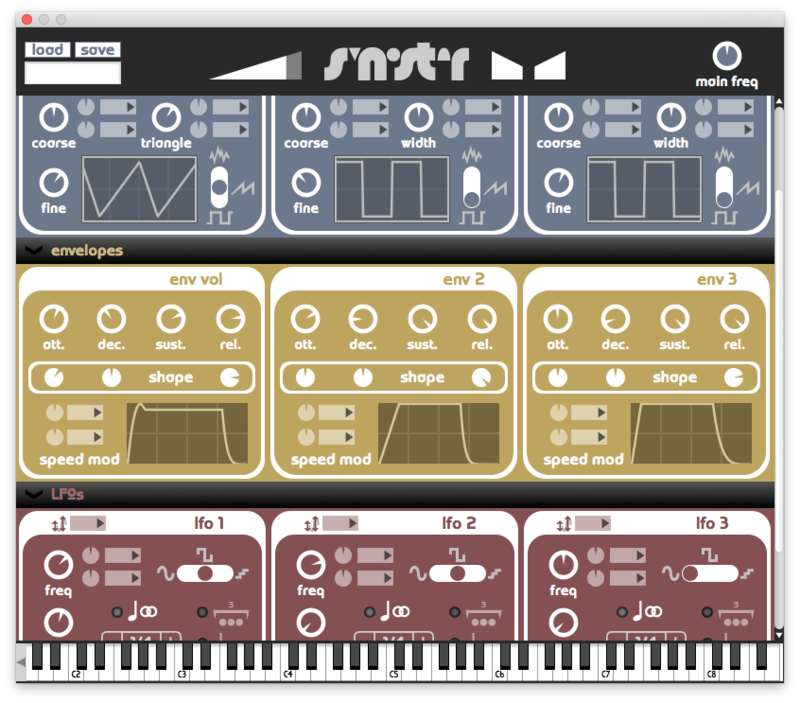 Originally planned as a hardware synth, Tyrell N6 is a nifty subtractive synthesizer with a massive aural potential. 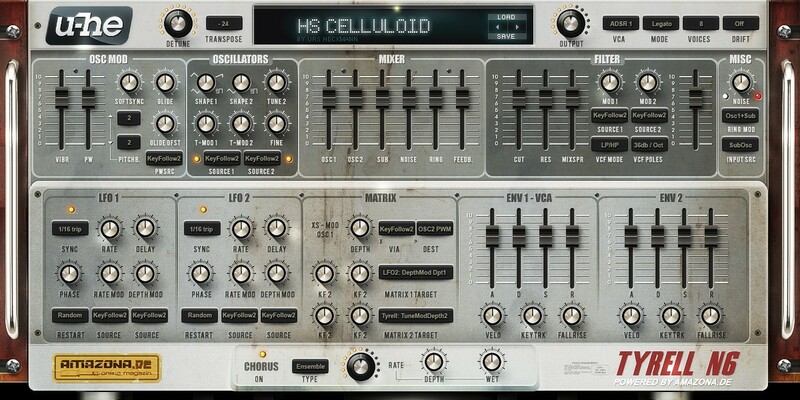 It comes loaded with two LFOs and envelopes that can put some premium synth VSTs to shame. And, oh you can also revel in an abundant heap of snazzy presets that can render booming bass beats and rich synth harmonies to your mix! Without a doubt one of the best synth VST plugins amongst the current crop, Datsounds’ OBXD plugin is a remarkable emulation of Oberheim’s legendary OBXa and OBX synths. If you are a fan of beefy analogue tones of yore, you might as well want to take OBXD for a sonic spin. Despite having only one oscillator, Sinnah rides high on a unique delay matrix with multiple configurations, which makes it one of the best synth VST plugins on our list. To be honest, its single oscillator is powerful enough to comprise 5 waveshapes and allows enough leverage for sculpting the harmonics of each waveshape. What’s more, the delay matrix boasts configurations spanning highly randomized resonators, and a “triple chorus” per voice. All together, Sinnah is great for lush sounding leads, pads and chorus effects. 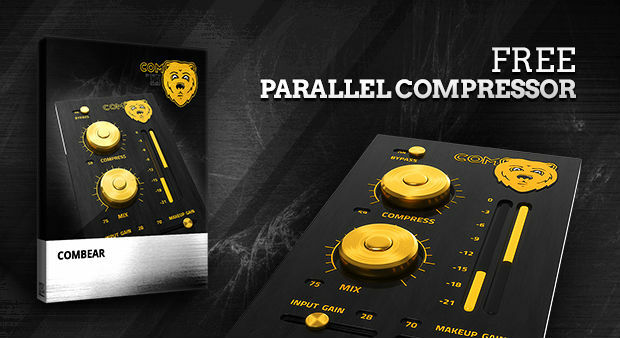 A very dynamic Parallel Compression effect plugin, ComBear mimes Dada Life’s famous Sausage Fattener and is a must have synth in your arsenal if you are an EDM producer. It brings a quintessential “EDM” feel to drums, synth, and vocals and has the ability to make your track sound mega. 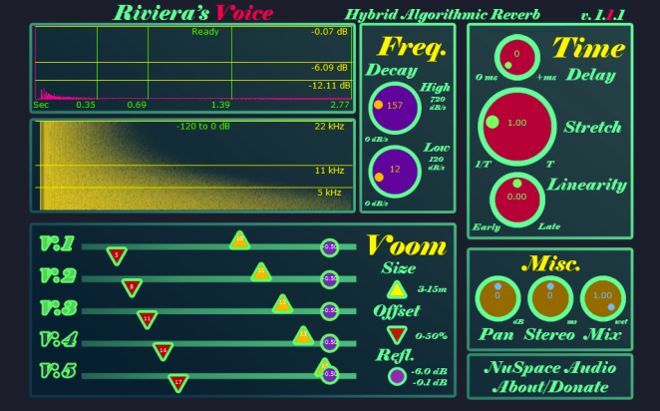 Released by NuSpace Audio, the Rivera VST Plugin brings to the table a hybrid reverb effect especially for Windows users. To be more precise , Riviera is a nifty hybrid algorithmic-convolution reverb plugin that can model specular acoustic reflections. A must have for ethereal reverb fiends. 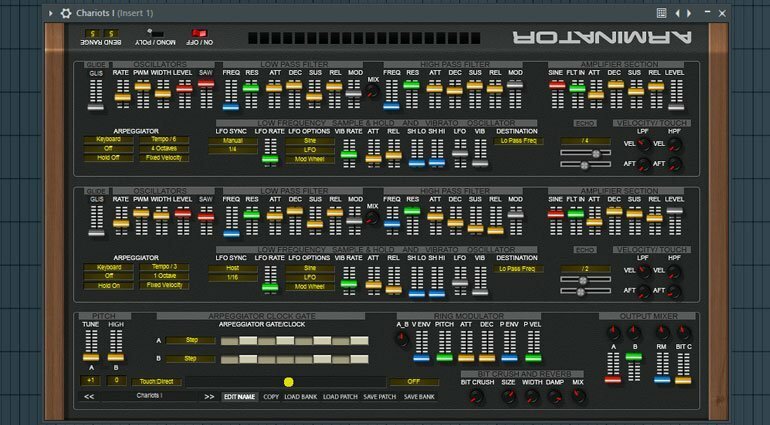 Based on the chorus effect module of the Roland Juno 60 hardware synthesizer, OSL chorus is available for both 32 and 64-bit hosts on Windows and Mac systems. If you are a fan of soaring, euphoric choruses that reverberate in your head long after the song comes to a closure, this is your go to weapon of mass sonic destruction. And yeah, it sounds equally mesmerizing on guitar, bass, and other instruments. Originally launched as a replica of the Moog Voyager in the form of a rack extension for Propellerhead Reason dwellers, The VK-1 Viking is armed with three adjustable wave oscillators that render an authentic classic analogue synth experience. It also offers zero delay with feedback filters for improved resonance. Plus, it can be used on all DAWs. Woot, woot! 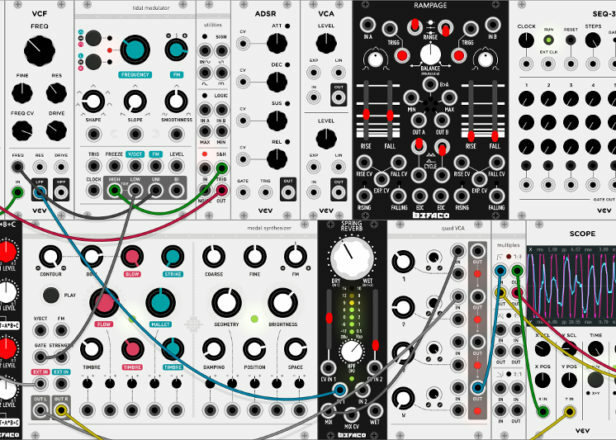 If you want to satiate your eurorack gear pangs without getting lost in the hardware maze, VCV Rack is a surefire exciting virtual synth. This open-source VST opens a window of opportunity to tweak around and immerse yourself in its vibrant patch cables for hours on end. 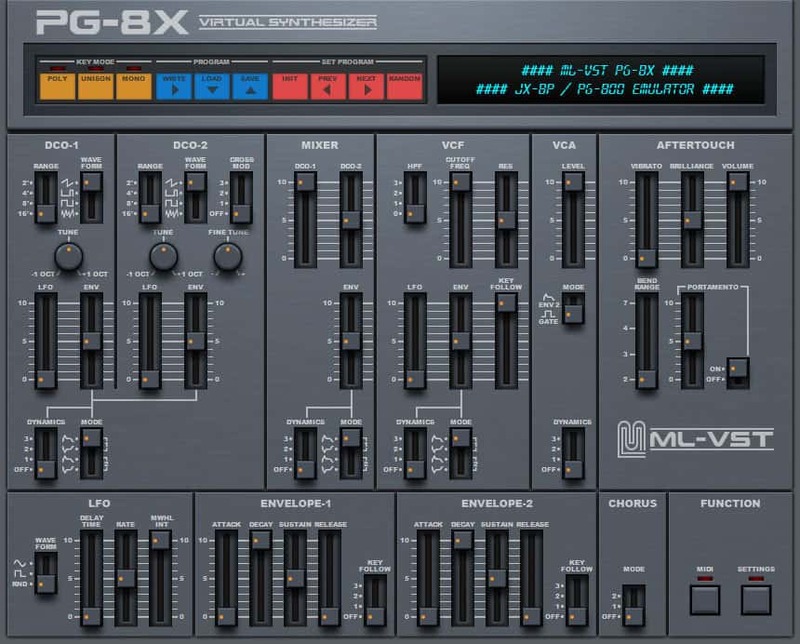 This free synth VST emulates the sound of the classic Roland JX-8P with up to 12 voice polyphony and two DCO’s with Noise, Saw, Pulse and Square shapes. What’s more, all the parameters are MIDI mappable with MIDI learning. 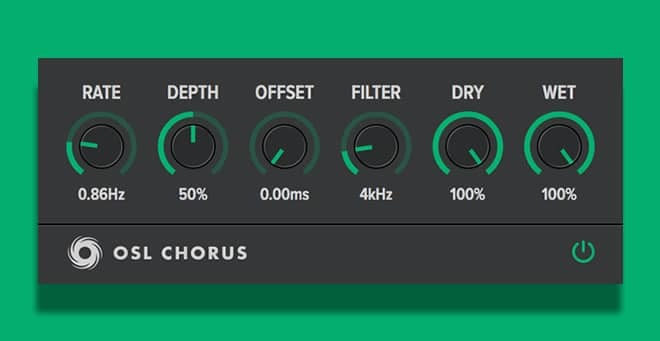 All in all, it is one of the best synth VST plugins for 80s style bass patches, and analogue pads thanks to a marvellous sounding chorus module. Following the success of FB-3100, Full Bucket Music has propped the FB-3300 on the lines of the mighty Polyphonic Korg PS 3300. Carefully built for low CPU consumption, the FB-3000 boasts three independent polyphonic synthesizer blocks, classic two-pole low-pass filters and band-limited oscillators for groovy synth symphonies. 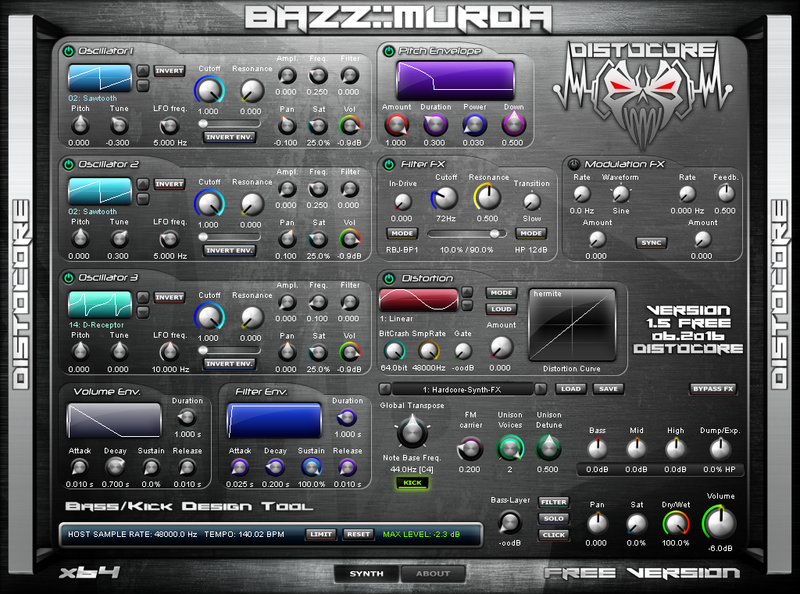 If you are a fan of killer kicks and booming bass drums, chances are, DC Bazz::Murda is the best synth VST for you. Although it suits a gamut of genres, it’s best suited for creating custom kicks thanks to three oscillators and a stack of modulation options. A must have for those deep Hip-Hop/Trap-Hop kicks, and layered DnB drums. PolyGAS is a formidable polyphonic synth VST that can spit out digital tones thanks to a plethora of samples that are supported in WAV and AIFF formats with up to 32 voice polyphony. The scope for tweaking options is mega as you can add time delay modulation effects, amplitude non-linear distortions, add over 18 envelopes, reverbs, filters, et al. 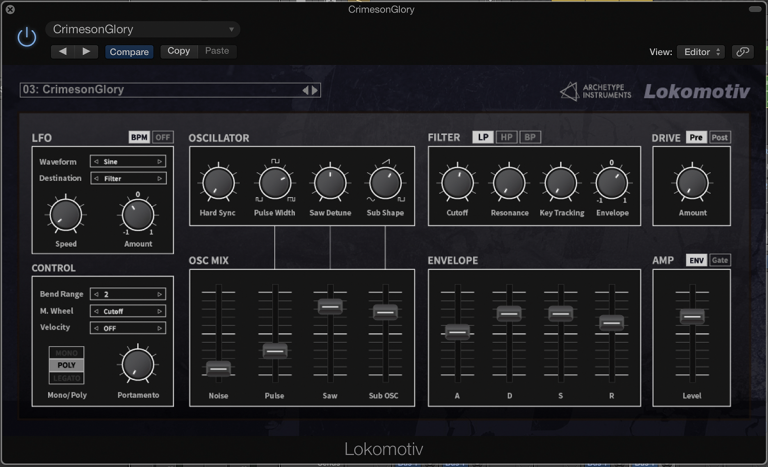 Touted as a CS 80 emulator and perhaps the best one thus far at cloning that, Krakli Arminator is an interesting free little synth loaded with a stack of sound design options and an impressive GUI that help deliver archetypal 80s synth vibes. What’s more, Arminator comes loaded with 128 default patches. Further, since it is pretty lightweight, your CPU won’t be overclocked. Banking on it’s modulation controls that offer over 90 parameters, delays, tempo sync, multi-stage envelopes, and inbuilt effects (for chorus, filters, echoes, flanger), Crystal has everything a production nerd needs from a robust synth VST. It is equally resourceful for someone learning the nuances of sound designing. Moreover, you can also use automation on MIDI controls. MiniMogue VA is a powerhouse for creating electronic bass music, funk style music, and generating the notorious sub-bass omnipresent in groovy dubstep wobbles. It features 3 crafty oscillators with tuning control and fine-tuning sliders. Also, you can turn the third oscillator into LFO with dedicated modulation knobs. There are more goodies in store: you can drown in some massive chorus, delay effects and use MIDI learning as well. 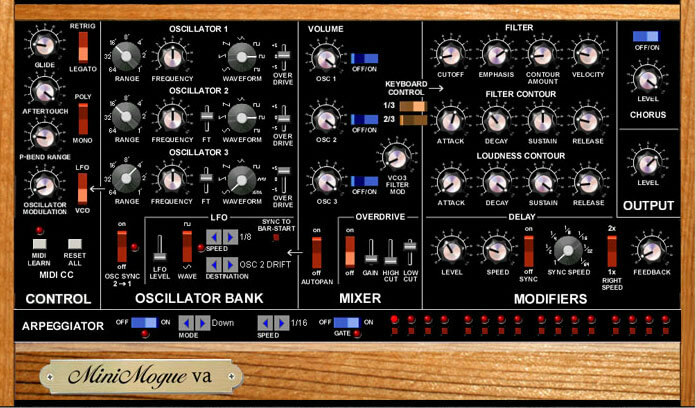 Based on a vintage hardware synthesizer called Proteus 2500, the Proteus VX boasts the same sounds and factory bank as the original version. Apart from 54 eclectic filters, including the likes of flangers, vocal filters, and multi-pole resonant filters, the Proteus VX also features “High Voice Polyphony,” which is dependent upon the power of your system. Another amazing aspect is that you can expect a pro-level audio quality from this free synth since it proffers 24-bit 192kHz high quality audio playback. A rather peculiar plugin, 44S can be harnessed to sculpt interesting and pleasing distortions in resonance. 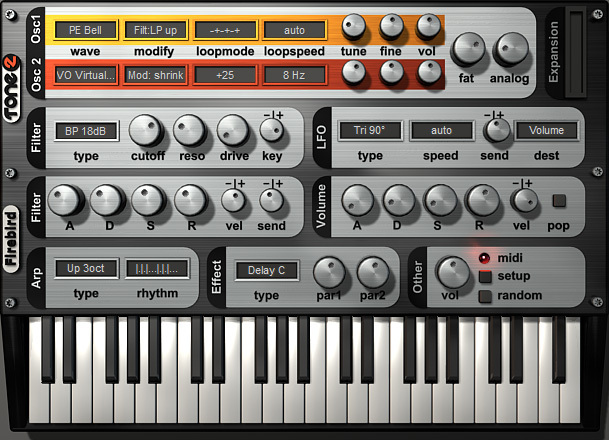 It also has the ability to filter modulation, track the LFO with the keyboard and features pulse with modulation. 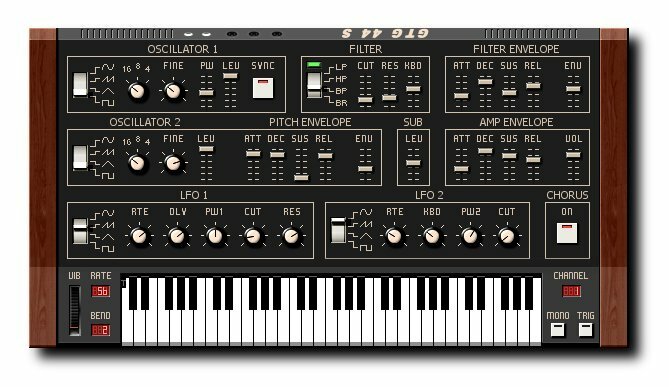 Remotely modeled off the Roland JP 8000, Superwave P8 is considered one of the best synth VST plugins on the freeware market. You can craft some sick electronic music, house, trance, new age, or even pop boppers thanks to this plugin. The novelty factor lies in the pads that provide a layer of richness and thickness to the mix. You get to avail 64 high quality presets, portamento controls, up to 8 notes of polyphonic operation, which can all be controlled via MIDI CC control with “learning” capability. One of the redeeming factors about TAL-NoiseMaker is that everything is laid out clearly in terms of controls, thus designing a sound sphere becomes a cinch. 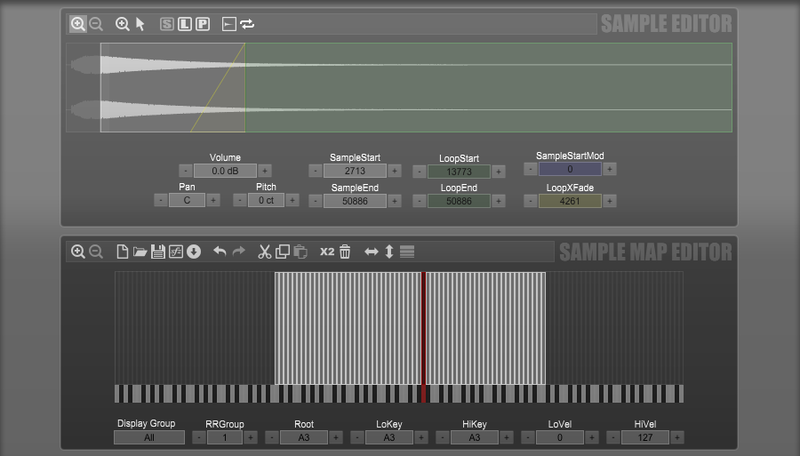 All knobs can be learned through MIDI and can also be automated inside your DAW. It comes loaded with 128 factory presets, 3 Oscillators, which can each be individually programmed for frequency/phase modulation, or to generate pulse, noise, sawtooth, sine, square, triangle, or rectangle waves. 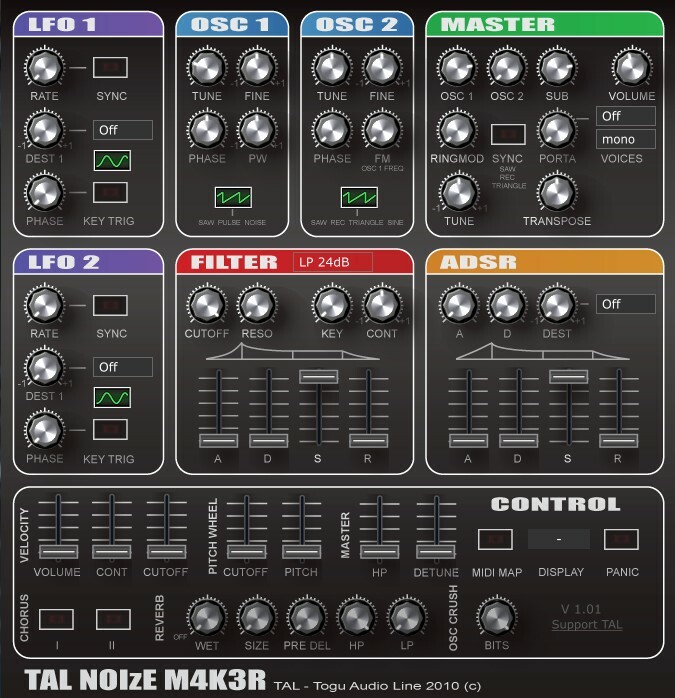 Overall, TAL-NoiseMaker is an incredible synth with chock full of features that deliver on all fronts. Aimed primarily at electronic-music composers, Kairatune delivers a tight, aggro-fuelled sound that will gel well with stripped-down dance mixes. The preset-management system allows you to search by category and then select your presets swiftly. Even though there are a bewildering number of controls on display, the values are shown by discernible dial-type indicators. 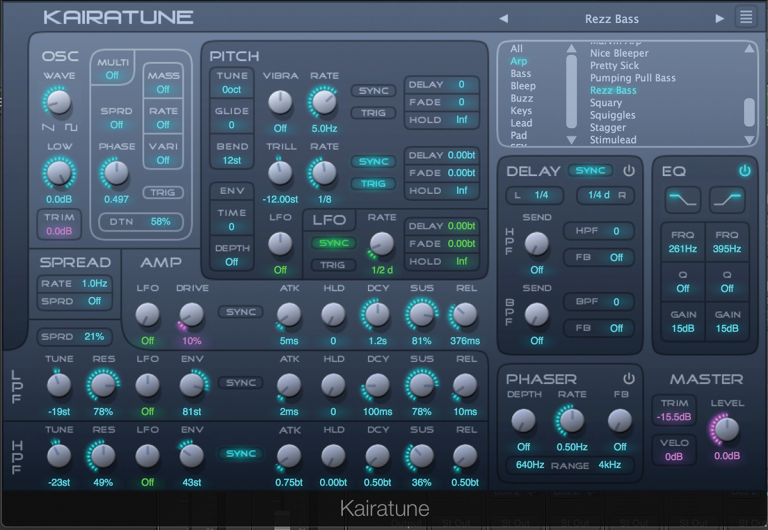 All in all, Kairatune stands among the best synth VST plugins out there. 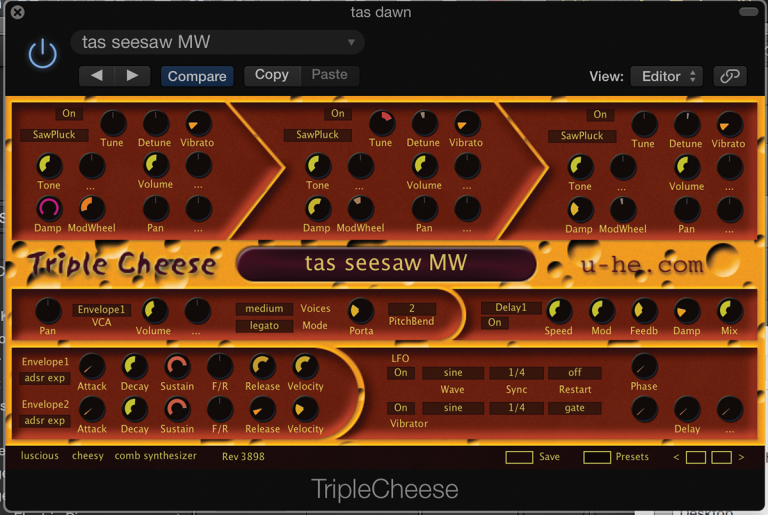 After first appearing over a decade ago, Triple Cheese is a comb-filter based synth that has matured rapidly after constant updates over the years. Flanked by more than a dozen banks, Triple Cheese is one of best synth VST plugins for those who like having loads of percussion effects and some ethereal delays in their mix. Another dance-type synth for EDM boppers, Locamotiv sports a dark skin but brings forth a mashup meaty basses and phantasmic leads that are super clean and meant for the modern electronic music producer. For a monophonic synthesizer, the Fathom Mono packs quite a bit of a punch with a full-fledged synthesis engine. The modular and clean design compliments the workflow as well. You can patch up to 20 components in real-time. 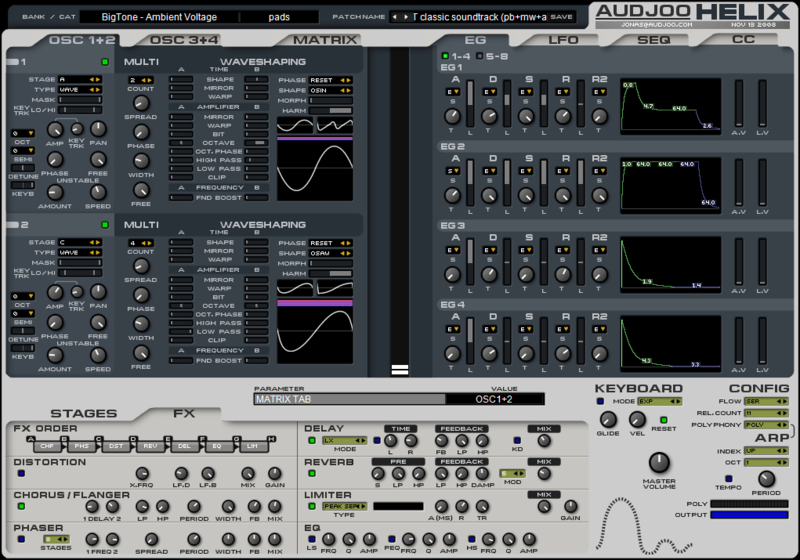 It also features 5 oscillator modules, 30 varied filters that can be easily handled by your CPU. Although limited to monophonic leads, bass, and sound effects, Fathom Mono opens the pandora’s box when it comes to sound design possibilities. 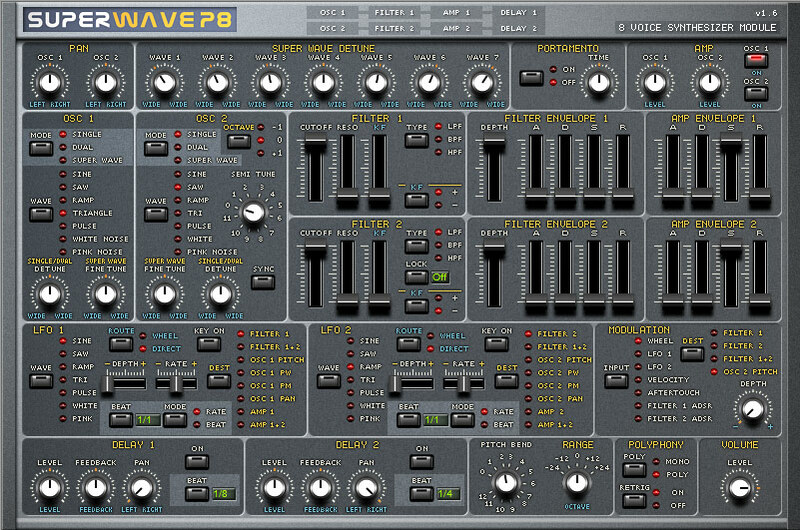 Wave Simulator emulates the big ol’ wavetable synths, PPG Wave 2.2 and 2.3, with flawless panache. Thanks to its sweepable wavetables and analogue-style filters, all the charisma and grunge of the original is present in full effect. Classic wavetable synthesizer, Ensoniq’s SQ‑80, has been seamlessly recreated in the form of SQ8L which is a pure replica by all means. With a swanky menu-driven interface as the original, you can pump through sampled waveforms via a traditional analogue signal path for getting those retro 80s atmospherics. Dexed is one of the most renowned synth VSTs at the moment, after all, it proffers free emulation of the classic Yamaha synth, DX7. For starters, you can harness the power of over 144 DAW automatable DX7 parameters and a gamut of patches. For those not in the loop, it is also a MIDI cartridge manager for the DX7 hardware synth. 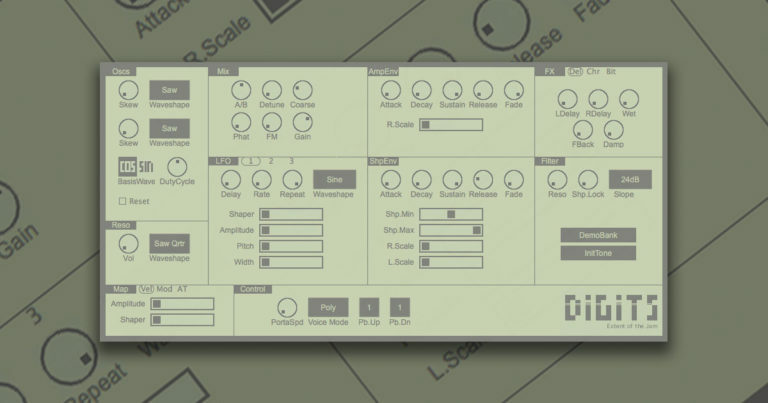 So, you can use Dexed as a patch editor for the real DX7 synth! 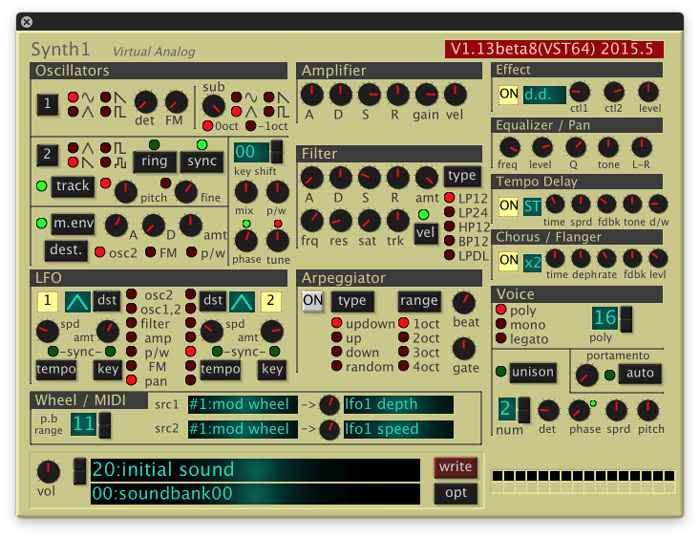 Definitely worth a shot for those interested in FM synthesis! 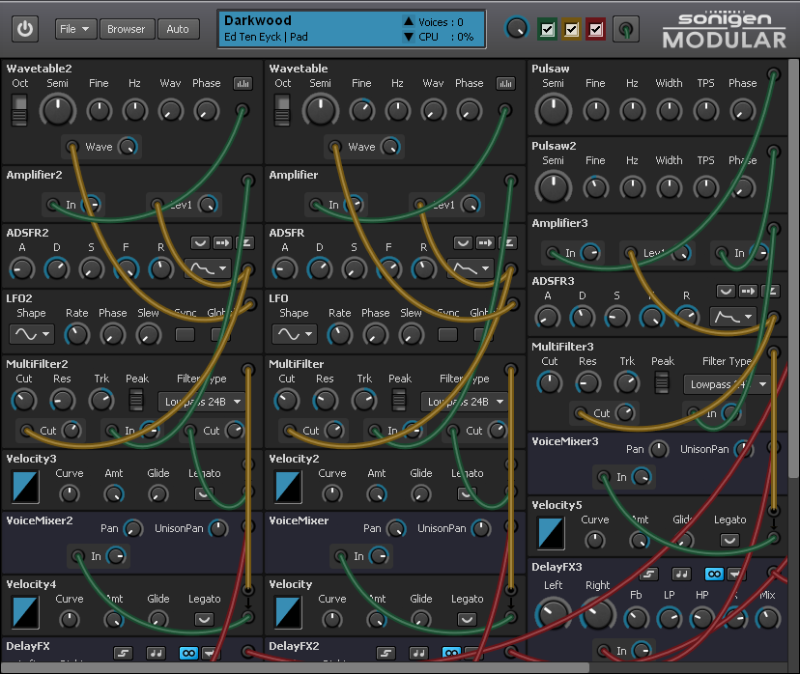 For those of you looking for a fully modular synth VST with great sound quality, look no further than Sonigen Modular. With 28 individual modules, either of which can be connected to form a preset or patch, adding synth layers is surely going to be a treat. You can also use an array of exhaustive usable presets. There is also a nifty “WaveMaker” feature with an FFT display that lets you load, edit, and save your very own wavetables and waveforms. However, tweaking the presets can be a royal pain in the bum. 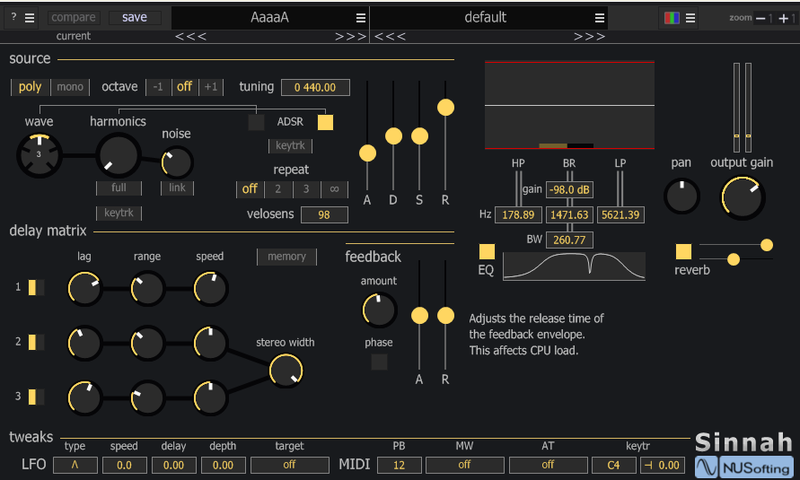 HISE is a through and through hybrid synth/sampler that can seamlessly provide a turn-key programming environment for creating your own VST, AAX, and AU plugins and iOS instruments, provided you spend some time on it. Of course, it can be used as a plugin as well. A fairly standard-issue synth with basic modulation, two oscillators and a swanky filter, Repro Alpha is the prototype to u-he’s full-blown Repro-1 synth. 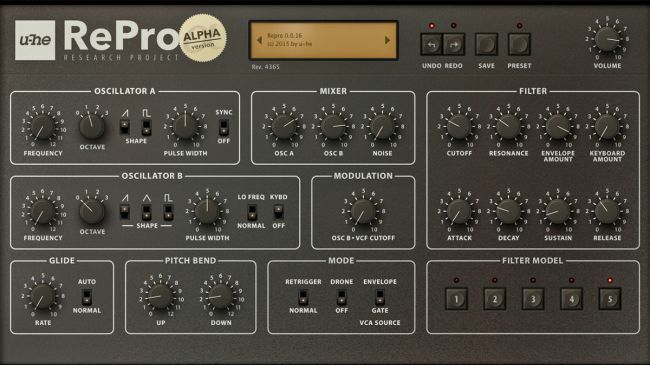 Repro Alpha can come in handy for your musical endeavours big time if only you are willing to dig deeper. If you believe that truncating noise is the best way to make your mix sound clear and compact, you might as well want to give Noisestar a try and change your mind. It is in fact, a slick plugin that promulgates adding the right amount of noise into your mix, albeit slyly. Remember, noise is a subtle part of most beautiful sounds – from the sharp shock of a pick striking a string to the breathy burst preceding a flute’s pitch – all comprise noise, beautiful noise. One of the best synth VST plugins out there, you can change Helm’s source code and tweak it the way you want. 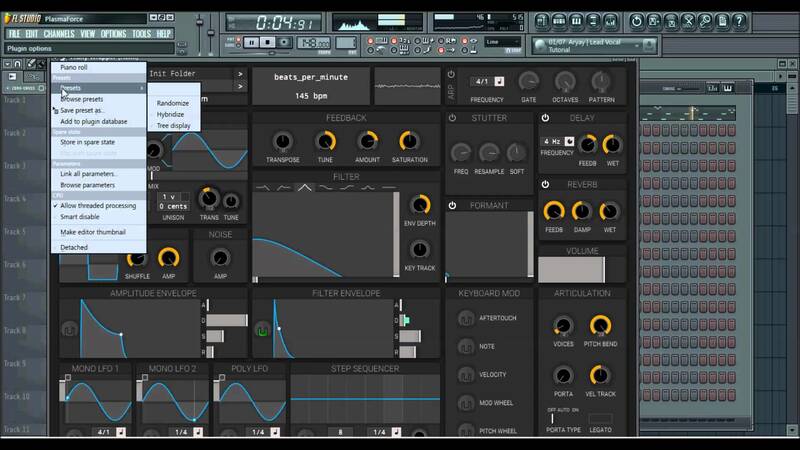 Moreover, this polyphonic synth can be run from anywhere inside your DAW. Besides a nifty step sequencer and a robust modulation system with live feedback, Helm boasts 7 filter types with keytracking and Oscillator feedback and saturation for waveshaping. Get on it! If you are a fan of organ synth sounds of the 70s, you are in for a treat. 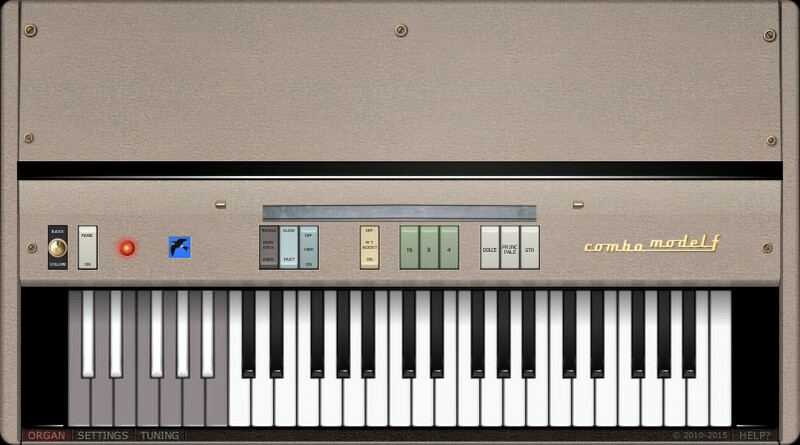 Now, you can easily derive a gamut of nostalgic synth sounds with a hint of modern flair thanks to Martinic Combo Model F.
Synister is an easy-to-use synthesizer that comes with a built in virtual keyboard for dialling in sick tones that can forge an ethereal atmosphere in your mix. Pretty sinister! A versatile and free synth VST, Tunefish 4 is your go-to weapon for adding a rich layer of tasty leads, pads, and bass over your track. An out and out must have in your arsenal I’d say. Now recreate that 80’s aural synth magic with a dash of warm pads, screaming leads, and dirty bass, all thrown in for a good measure into your mix thanks to Digits 2. 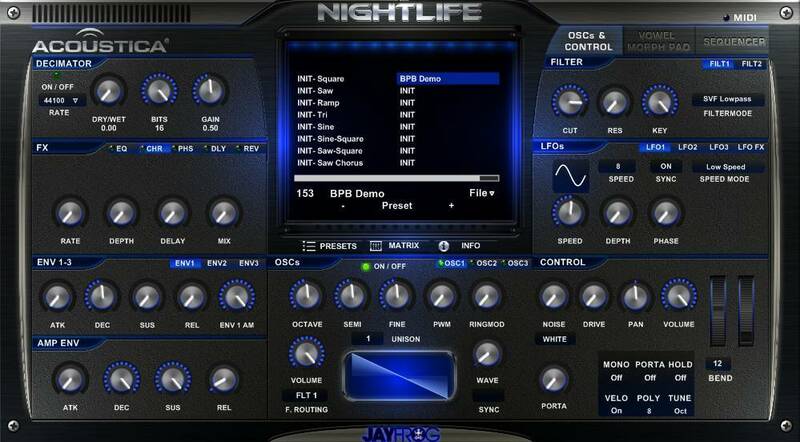 Budding EDM, dance, and trance beatmaker’s can revel in Acoustica Nightlife which is one of the best synth VST plugins for sculpting a hypnotic soundscape that reverberates in the ears even after a song’s over! Don’t be dismayed by the official website’s message that says Helix is up for grabs for a limited period. The good part is, it remains fully functional after the trial period is over. Hence, adding deep bass grooves and synth melodies to your mix is still a feasible endeavour with Helix. Worth a snag! 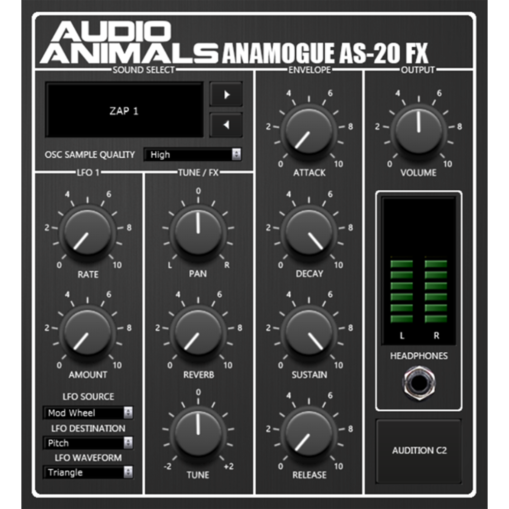 A VST instrument sampler recorded via the legendary Korg MS-20 synth, Anamogue AS-20 is a useful addition for those seeking to emulate the tone of Korg MS-20. And…that’s a wrap! 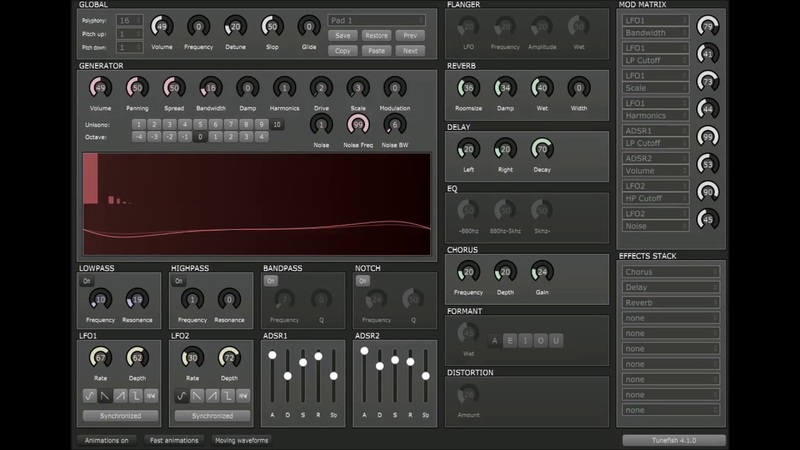 Did you like our roundup of the best Synth VST plugins that are free? Sound off in the comments.